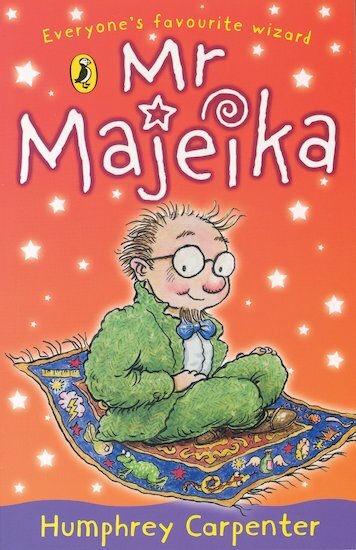 Mr Majeika’s not just any old teacher – and when he flies in on his magic carpet, Class Three know they’re in for their most exciting year ever! As they escape hungry circus animals, spice up Halloween and have an amazing accident with Shrinking Powder, the children soon learn how lucky they are to have a wizard as their teacher! Six classic chapter books bursting with magic and laughter, featuring the much-loved Mr Majeika. This book whisked me away with its magical twists and turns!